The limited edition vinyl LP is DMM cut using high quality 24-bit masters. The vinyl also includes a CD of the album. Composed is now available in T-shirt bundles, get them here. 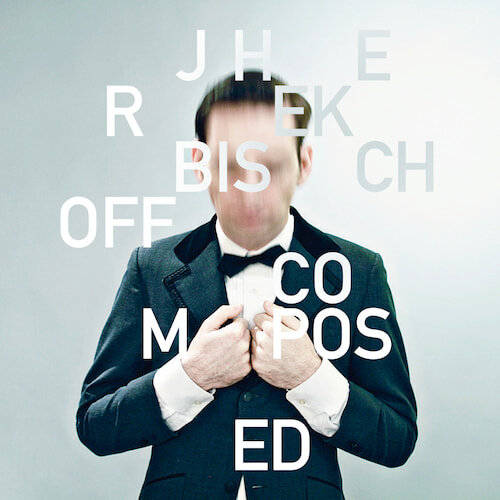 Composed is the remarkable new album from multi-instrumentalist, composer and producer Jherek Bischoff.